The 2010 Kia Optima is one of the vehicles that will show the true character of the buyer. Buyers or those who consider this car are not looking for anything classy or trendy and they are pushing for something that works. 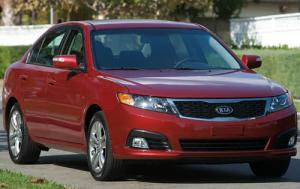 Price is always a major factor for buyers of 2010 Kia Optima. But this doesn't mean the vehicle has a bad design. This simply means the 2010 Kia Optima didn't make any changes in its physical appearance compared to the previous year's model. 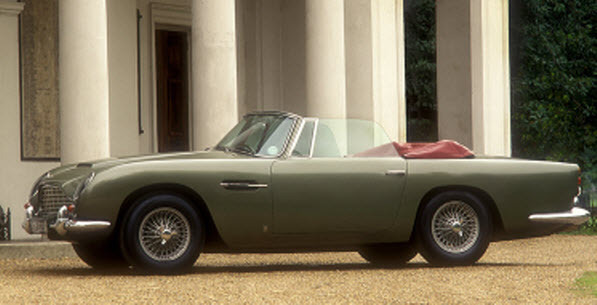 The car has a basic design that it can be dull. The hood is actually the culprit for this look because it is slightly higher instead of the more popular downward design. Under the hood, the car can perform in city road conditions. Your 2.4, 4-cylinder vehicle only has 175hp. Options for automatic transmission is available (5-speed). Fuel efficiency is average as it can reach 32mpg in ideal road conditions. The car's interior doesn't provide much because it's very basic. 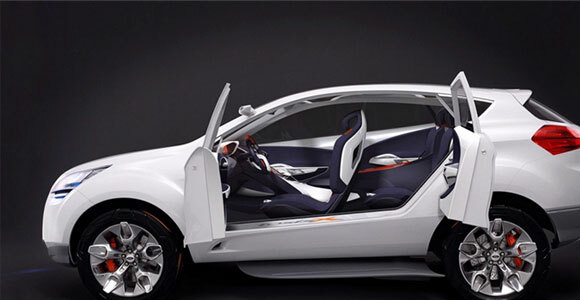 The base model will give you the standard accessories such as CD/Mp3 player, satellite radio and keyless ignition. Safety has garnered good reviews from the government as well as Insurance Institute for Highway Safety. The old adage "you get what you pay for" can be observed in this vehicle. With less than $18,000, maneuverability is average and doesn't have enough power for heavy transport. It's a vehicle perfect for standard cargo and passengers. But the performance should not discourage buyers because most cars in this category have the same performance when it comes to maneuverability. The 2009 Jeep Patriot is considered an upgrade of its predecessor released in 2008. With this upgrade, Jeep is keeping its image intact in providing a decent looking SUV while keeping the base price low. The price is actually something most users value on Jeep especially on this version because pushing for upgrades is almost a necessity. Without the upgrades, the 2009 Jeep Patriot may not meet the expectations of car owners for a decent vehicle. Under the hood, the 2009 Jeep Patriot is not top of the class but can do the job. The basic configuration is the 2.4 liter, 4 Cylinder engine. 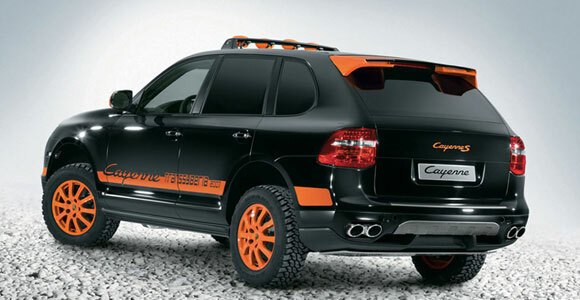 This yields 172 horse power which is good enough for the family but might not work well for serious off-road travel. This is where an upgrade is a must as you opt for the 4WD upgrade called Freedom Drive II with CVT. Fuel economy in this configuration averages 21 mpg and the base configuration is at 22 mpg. The safety features of the 2009 Jeep Patriot are very standard and had a high score in government tests. However, the independent tests from insurance companies (Insurance Institute of Highway Safety) were not as impressed. Again an upgrade for side airbags is a must to achieve better protection. The car's interior has been upgraded to be more appealing for basic consumers. There is good news and bad news here. The good news is that paddings were added on the armrests and the bad news is that it took them many versions before they finally added something comfortable. Ultimately, the 2009 Jeep Patriot has maintained the quality of its price friendly vehicle with few upgrades. It's manufactured for a niche market which makes it difficult for others to consider the Jeep as a worthy competitor. Volkswagen officially terminated their "Rabbit" line of cars with the resurrection of "Golf" for their 2010 compact model. Although Rabbit had three iterations (2006 to 2009), the model didn't have any impact in the market compared to the "Golf" which was suspended by the European manufacturer in 2006. The return of Golf to Volkswagen actually shows their willingness to adjust to be highly competitive. The hunchback compact is actually very impressive as it comes with 2.5 liter, 5-cylinder engine. Owners can choose between the traditional clutching and the "dual-clutch" option for increased control. The 2010 Golf can also be purchased in diesel engine. The 2010 Golf's interior was significantly improved compared to their earlier iterations. Although the base lacks the additional entertainment options such as an iPod dock, basic entertainment is still there. Controls are quite straightforward because it doesn't require additional configuration. Leg space is even impressive even in their 4-door version. Performance-wise, the 2010 Golf stands out among other hunchback vehicles. The car didn't lose the virtues of Rabbit as maneuverability is still there. Even fuel economy is very impressive. 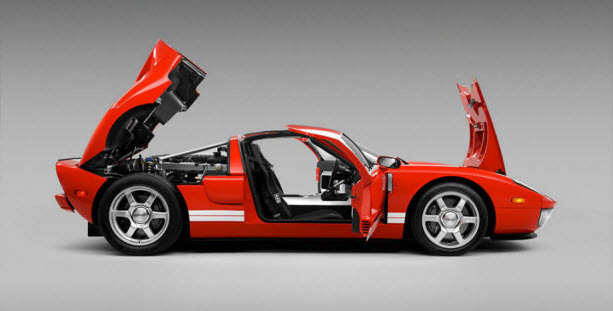 The manual and automatic transmission were registered at 23/30 mpg. 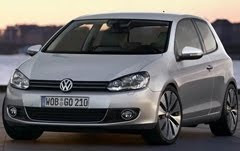 The upgraded version of 2010 Golf could even push the vehicle up to 42 mpg in ideal conditions. The only downside of the vehicle is actually on its price. The base of the 2010 Golf is at $17,490 and you'll most likely end up spending $20,000 because of the upgrades. But if you're looking for a well performing compact, the additional thousand dollars is worth it.